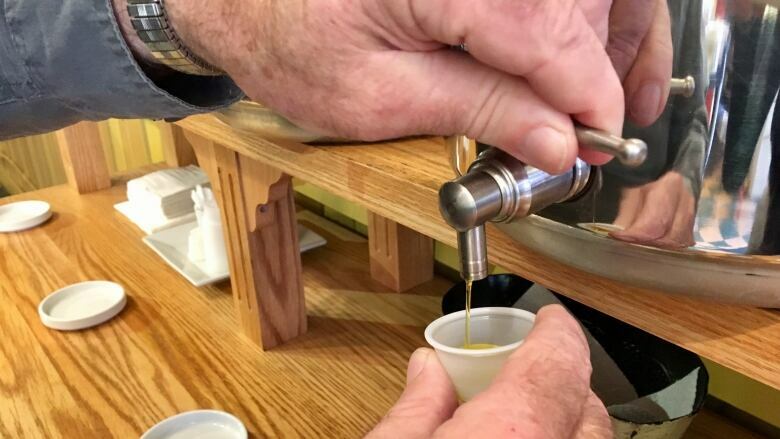 A Charlottetown olive oil business is pleased testing will be done to monitor the quality of olive oil coming into the country. 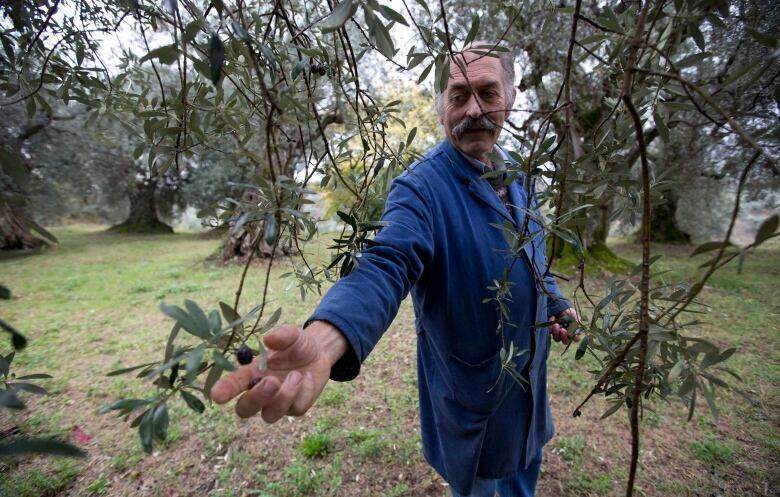 A bad olive harvest in parts of Europe could trigger an increase in olive oil fraud, the Canadian Food Inspection Agency (CFIA) is warning. The agency said last week it plans to send out inspectors in a 12-month national investigation starting in April, to sample oils. However, a similar testing program by the CFIA two years ago turned up no cases of olive oil fraud in Canada. Aline Dimitri, the deputy chief food safety officer at the CFIA, said based on the studies it has done, the problem is very small. "The challenge is that sometimes, the international landscape changes. There might be concerns around international activities and we want to make sure that this is not translating into a problem on the Canadian market," she said. According to an email from the North American Olive Oil Association (NAOOA), its testing found that "98 per cent of olive oil sold in U.S. retail outlets is authentic." Bill McArthur and his wife own Liquid Gold Olive Oils and Vinegars Charlottetown, said they welcome the testing. "If they do anything to try and remove bad oils, adulterated oils from store shelves, it's a good thing," he said. 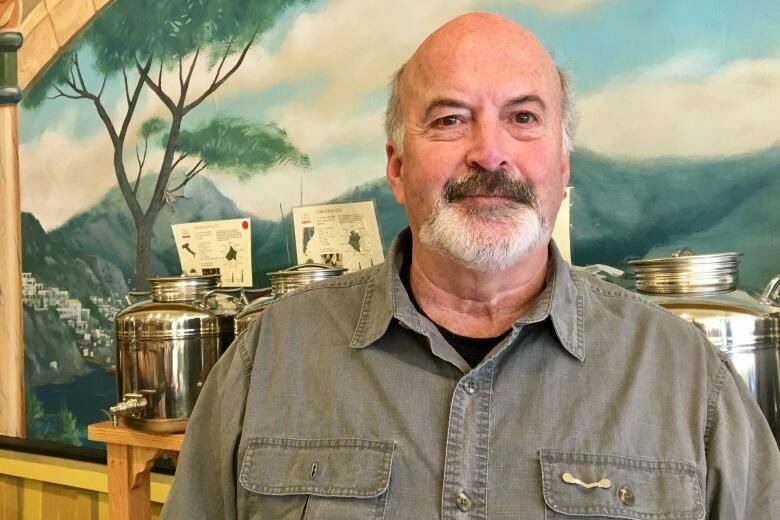 "We've heard it for all the years we've been in business — olive oil fraud, adulteration, has been a part of this business since 1,000 years before Christ," he said. "There's always been people who try to take bad oil and fob it off as good oil, it's just getting more sophisticated." McArthur said he doesn't believe his business will suffer as a result of the bad harvest because he sources his oils from around the world, not just Europe. The NAOOA says while Italy has had some challenging years, Spain had a very good production year. "When you can buy like we do from both hemispheres, we can avoid countries that are having bad years and buy from countries that are having good years," said McArthur. He said his company already relies on testing at the farm gate, and again at a North American lab. "The best test is what you do inside the store — when you taste what a really good extra-virgin olive oil is supposed to be, it's unmistakable." ​Sylvain Charlebois, a professor at Dalhousie University who researches food distribution and policy said consumers should be vigilant and points to price and taste as being good indicators in knowing how to spot unadulterated olive oil. "You should expect to pay more than $15 for half a litre. If you're paying less, be suspicious." The NAOOA agrees consumers should be suspicious of low prices, but only relative to other olive oil brands. 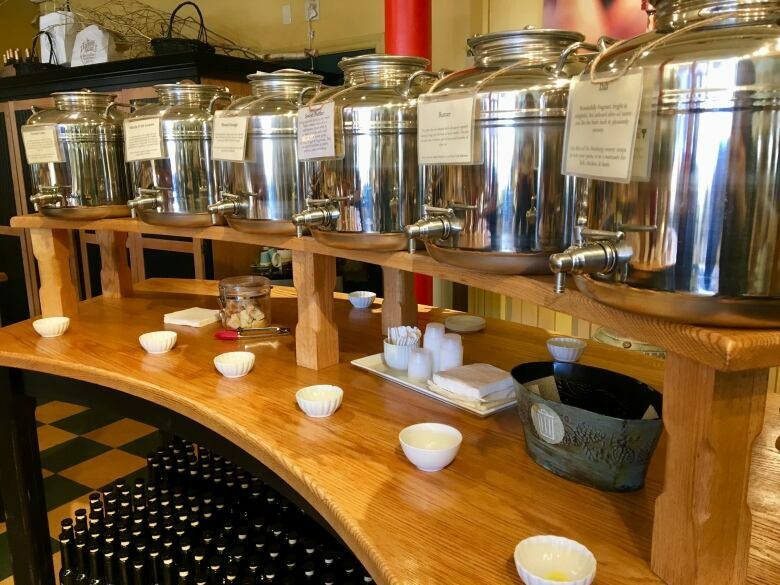 The organization says there are quality olive oils at different price points.